Are you thinking of going on a nice vacation, but still haven’t decided where to go? Let’s explore the options combining everything that defines a perfect holiday. 3 of the world’s best destinations from Amsterdam are waiting for you this season! 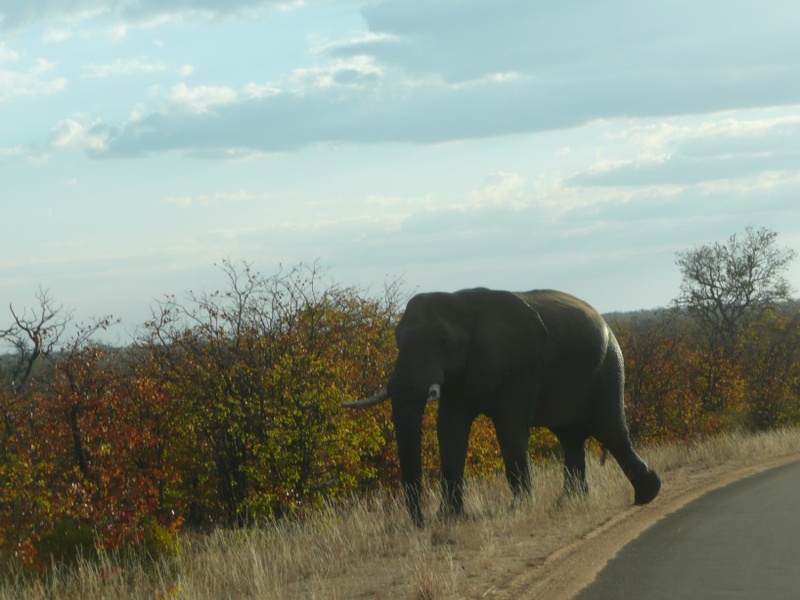 Don’t limit yourself to the African wildlife safaris (even though they are amazing and the Big Five can be easily spotted there), as South Africa has so much to offer. 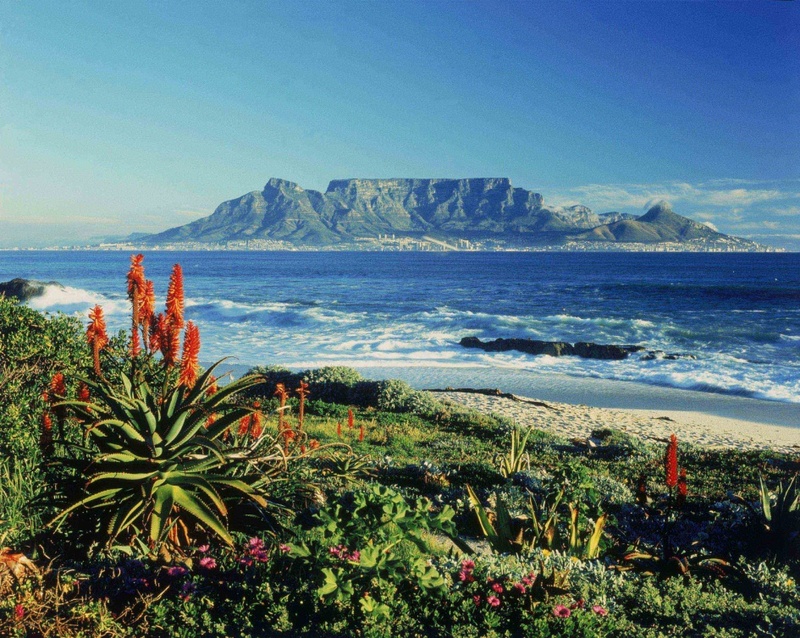 Hop on a direct flight from Amsterdam to Cape Town and get ready for an incredible adventure! 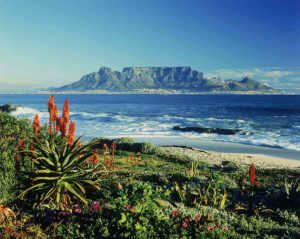 Hike the legendary Table Mountain, surf the waves of the Atlantic Ocean in the nearby towns, admire the scenic beauty of Cape Point and head to the Winelands of Stellenbosch to taste delicious award-winning wines. The best way to discover South Africa is to follow the Garden Route, which combines several diverse experiences. You can dive with great white sharks, watch the whales, hike the mountains, see the caves, dare to do one of the world’s highest bungee jump and explore the national parks. If your soul is in need of peace and nature, then Nepal is the best destination for you with its monasteries, mountains and traditional culture. 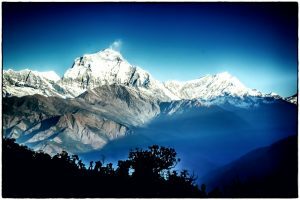 Prepare yourself to the constant sound of temple bells and Buddhist monks’ chants, challenges of mountaineering and trekking, unbelievable views and remote Himalayan villages. Kathmandu will impress you with picturesque winding streets, the Bhote Kose will leave you speechless kayaking the wild white waters and Chitwan National Park will reward you with rhinos and tigers. Whether you decide to test yourself and trek to Everest Base Camp or not, you will have an unforgettable experience in Nepal anyways. The whole country has the spirit of mystery, endless journey, rich traditions and powers of nature. Although there is no direct flight from Amsterdam to this unique place, the lasting impressions are so much worth the stopover. Brazil deserves the title of one of the best destinations in the world not only because of its outstanding carnivals and festivals, breathtaking coastline and greatest football players, but also due to its fantastic wildlife and vibrant culture. This country is home to the largest variety of flora and fauna on earth, so make sure to discover a great part of it in the Pantanal, fabled rainforests of the Amazon and mountains of the Chapada Diamantina. 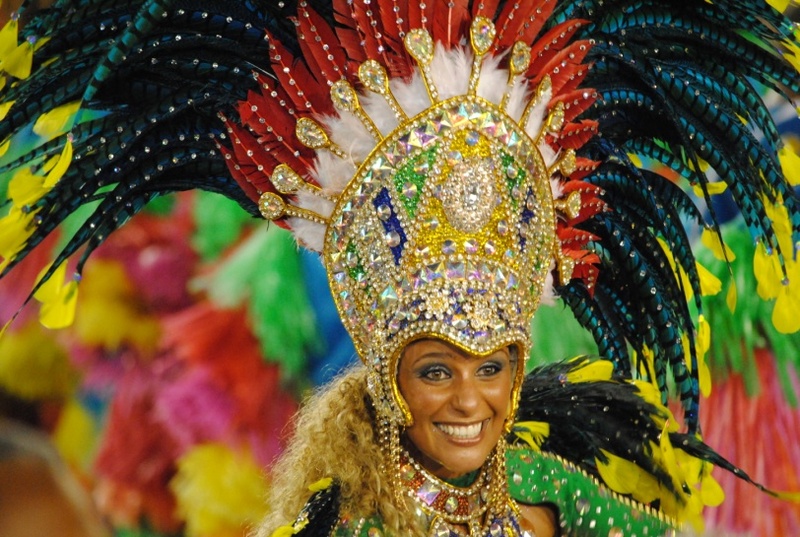 The festive local culture will greet you everywhere, whether it will be an old-school dance hall in Rio, a street party in Salvador with a true Afro-Brazilian spirit or a football match at the world famous Maracanã Stadium. Enjoy the world-class beaches and diving on the island of Fernando de Noronha, dance to the tunes of samba and bossa nova, and immerse into the infinite joy and brightness of Brazil.